Following the success of the County’s General Plan Update, De Novo was retained to prepare a comprehensive update to the County’s Zoning Code. This effort included an extensive public outreach and community participation program, including community workshops, 12 meetings with the Zoning Steering Committee, public workshops with the Planning Commission and Board of Supervisors, and adoption hearings. Our efforts resulted in a comprehensive overhaul of the County’s Zoning Code, and incorporated numerous user-friendly features, including detailed tables, graphics, charts, and implementation matrices. 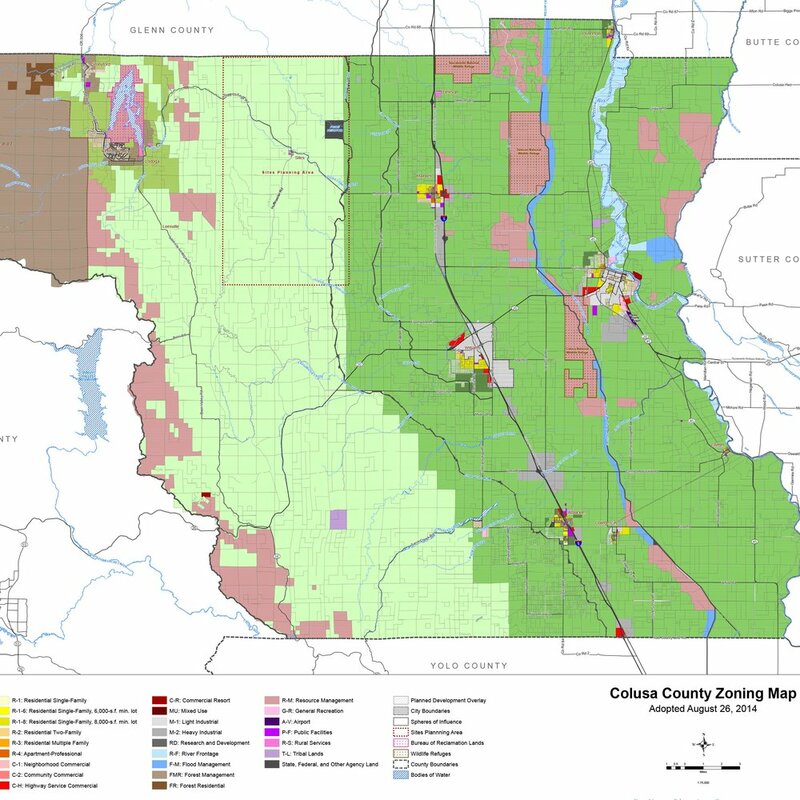 We also completed a comprehensive update to the Countywide Zoning Map and nine community Zoning Maps.